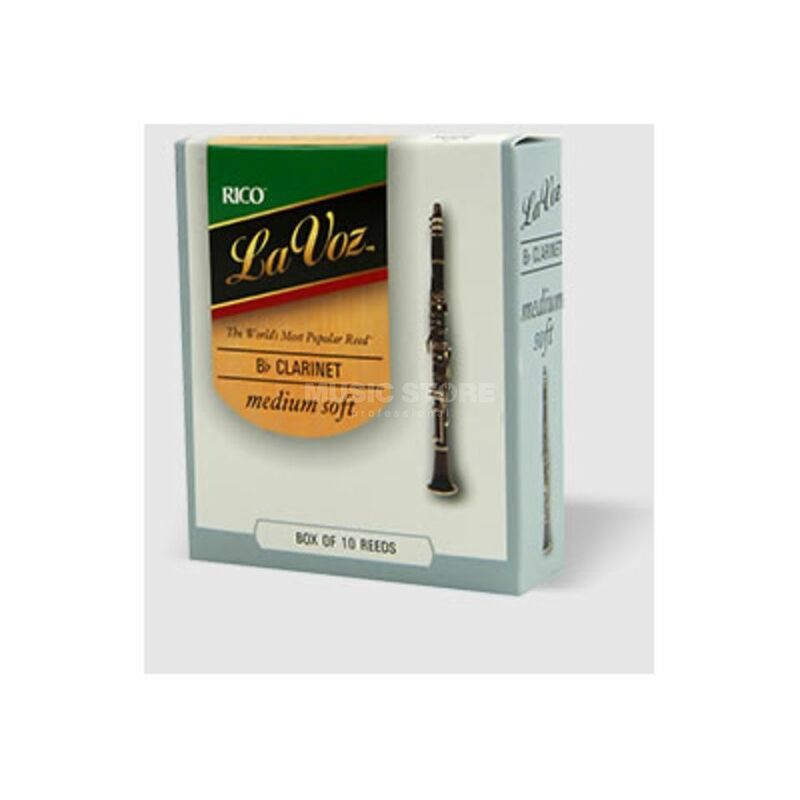 The Rico La Voz Bb Boehm System Clarinet Reeds Hard Box Of 10 are unfiled and feature a thinner profile and blank. The La Voz strength range offers greater flexibility, and their deep, powerful tone makes them a standard among jazz musicians. Rico's updated reed-making machinery and state-of-the-art process have made today's La Voz reed more consistent than ever before.